Kids Sand Draw - Doodle with Sand! Another doodling game produced by Flying Mesh. 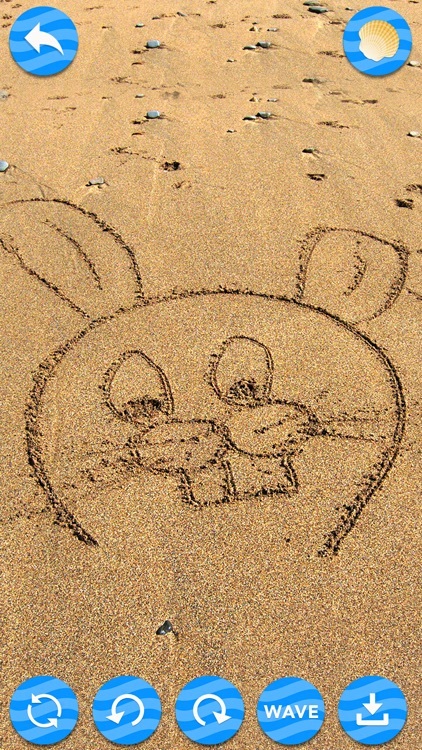 This time, let's Doodle with Sand!! Mary wants to draw a special picture. Easy but not that simple, Pretty but not too complex. Colorful Sand draw is the “World’s Most Popular Drawing Game”. Have fun with your friends and family exchanging doodle art. Sketch a perfect work of art and participate in our contests. Pick up your brush and start painting now. Colorful Sand Draw is an excellent painting application which is imitating the real paintbrush to draw and doodle,graffiti.Easy to painting, learning to paint, learn to draw. 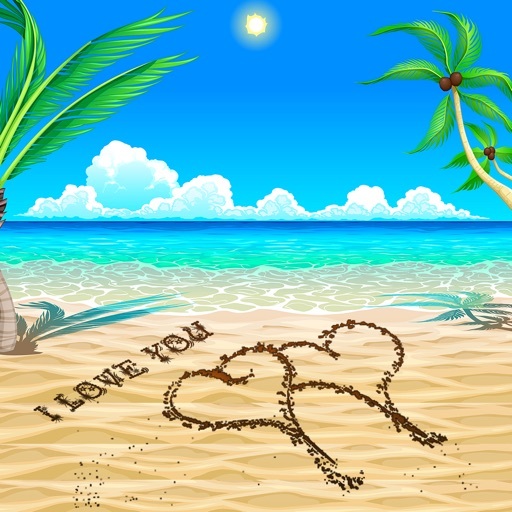 Colorful Sand Draw is a fun drawing app which lets you draw free art on realistic beach sand! It's the ultimate unreal exhilarating drawing pad! Suitable for kids. 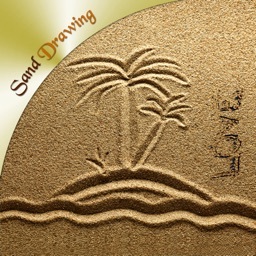 Sand Drawing App:Write On Sand ** is the best sand drawing game free which allows you to draw using your fingers and create masterpieces in the realistic sand! How Can Draw in Isaland Sand ? - Try to make a combination in many ways, till the dreamland in your heart came out perfectly! - Kids Doodle, the BEST drawing app for kids! - Change to a different sand texture! 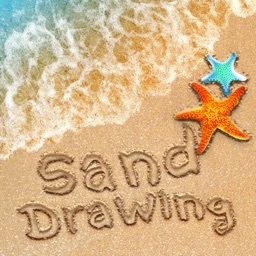 - Go ahead, and try to draw, doodle & paint with the sand draw app. 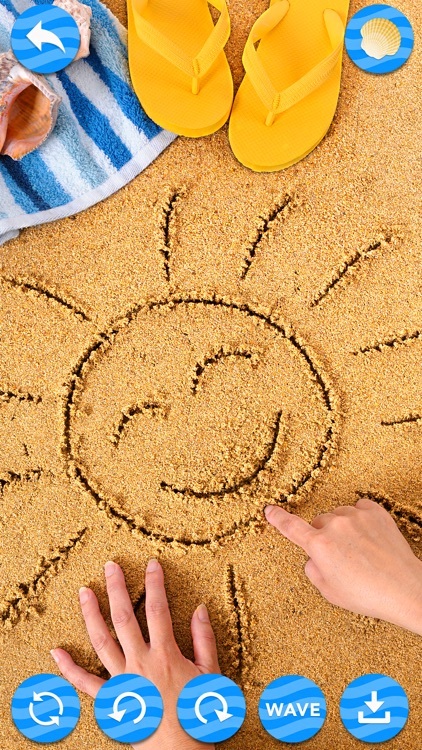 - Many types of sand to use as a background for your drawings and doodles on sand! 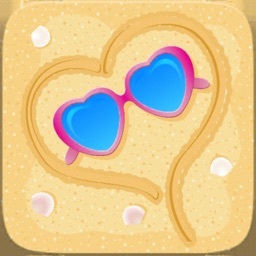 - Pick cute decorations such as seashells, pebbles, even fish, flowers and more! - Control the color of the sea, the sky and the sand & control limestone position! Colorful Sand draw is one of the best kids doodle & drawing apps out there - it is great & fun for any kid's entertainment. Want to draw and doodle a new sand draw? 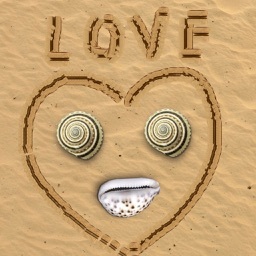 Just shake the device, and let the unreal sketch pad waves wipe out the sand - kids love it! Whether you on journey,stay alone,in the party or just want to waste time in the airplane，PaperDraw is the best application that you can drawing in your phone or tablet. 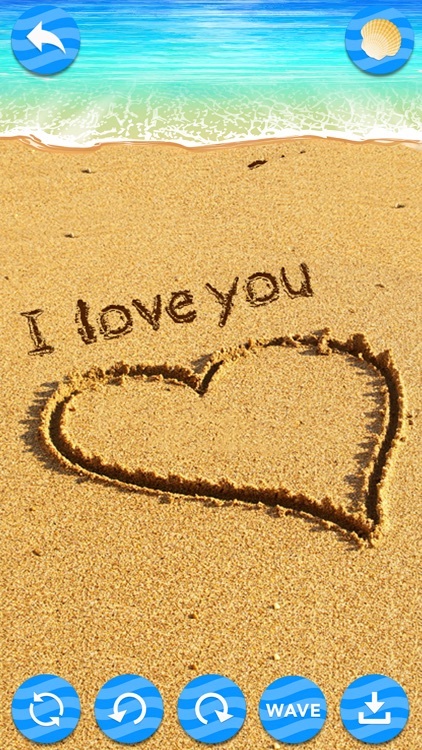 Colorful Sand Draw can be used to send a romantic greeting to your loved one, dog sketch, play Tic-Tac-Toe. With Island Sand Draw Free your sand drawings will look more like sand painting as it is the ultimate sketch pad. Qraw something in doodle pad or sand islands and Show your autist creativity. Lets draw and just sketch it. Colorful Sand Draw Sketch brings a fun drawing and photo editing experience to anyone who wants to be creative, regardless of skill level. If you need inspiration, the Sketch community is an endless source of digital art for you to explore and enjoy. 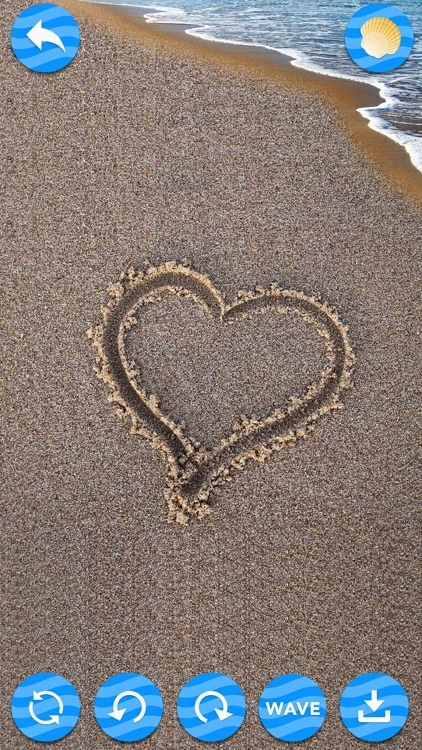 Kids and adults love to sand drawings by sea elements and we've got a bunch for you to choose from. Want to draw and doodle a new sand draw? 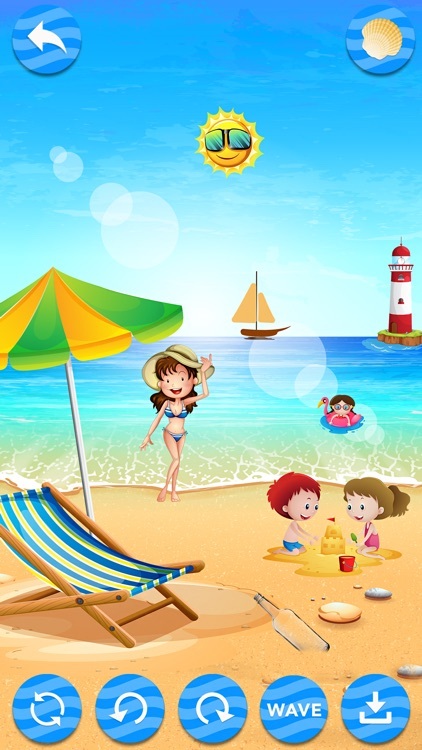 Just shake the device, and let the waves wipe out the sand & corals - kids love it! 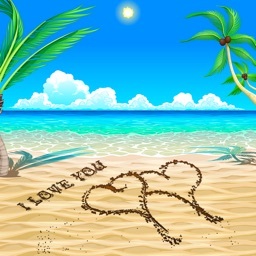 Sand Draw can be used to draw dove, draw something, send a romantic greeting to your loved one, play Tic-Tac-Toe and other games, or just draw whatever comes up on your mind in doodle buddy! It's a fun drawing app! Let;s start draw something classic in doodle pad. You can draw on rocky sand, lava sand, dead sea muddy sand, grassy sand, white sand and many more. 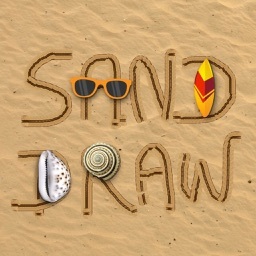 Sand draw is one of the best kids doodle & drawing apps out there - it is great & fun for any kid's entertainment. 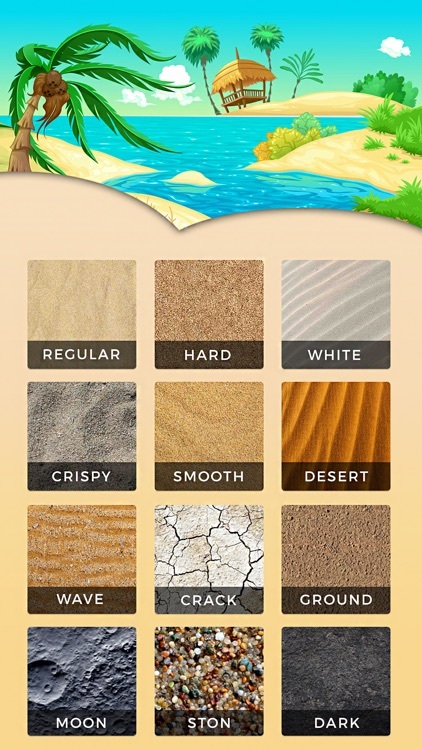 Colorful Sand Draw is a fun drawing app which lets you draw free on realistic beach sand! It's the ultimate unreal drawing pad! You can draw on rocky sand, lava sand, dead sea muddy sand, grassy sand, white sand and many more.